Loughborough Lightning claimed a resounding 59–44 victory over home side Strathclyde Sirens on the opening day of The Big Easter Weekend. After two tough defeats on the trot, Lightning were eager to boost their confidence and get back to showing the opposition just how good they can be. 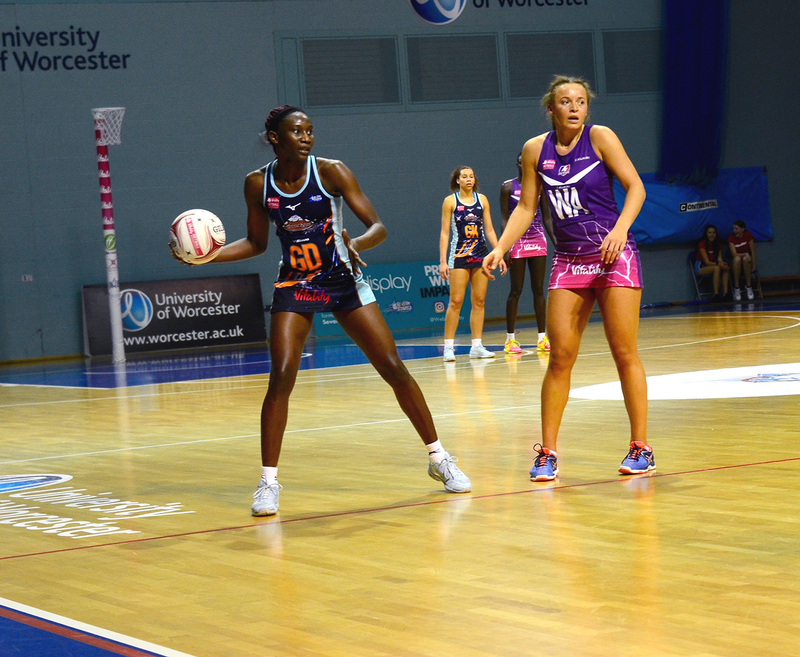 With the league end just four rounds away and the fight for a top four finish even tighter, Lightning stepped out on court with a huge fight on their hands, in the opening match of the day. A fairly even start to the match saw Lightning and Sirens level for much of the first five minutes. However, with Clark taking a chance on the edge of the circle, the shots soon began to sink and Lightning pushed past the home side, maintaining a lead throughout the opening quarter. Far from comfortable, the second quarter began with no changes but a more relaxed and focused side returning to court, eager to prove their dominance in the day’s match-up and increase their lead. As the minutes ticked down Bayman called a halt in the game to make crucial changes to Lightning’s line-up in order to rattle the home side and widen the gap. With Shaw coming on to the centre position, Everitt moving to GD and skipper Panagarry moving to WD, the noise in defence stepped up and so did the pace of the game. The quarter ended with Lightning ahead by five. Firing on all cylinders, Lightning remained unchanged in the third quarter but changed up a gear and increased their lead. The crucial exchanges between mid-court Panagarry, Shaw and Joseph proved vital in Lightning’s bid to widen the gap. Leaving it to their experience allowed Clark and Cholhok the space to find their comfort zones and continue to tot up the shots. Meanwhile Everitt and Keenan pressed on, attempting to rattle Sirens young shooters and force error. The visitors ended the quarter with a lead of eight. The final quarter saw Lightning come into their own and use their 11-goal advantage to rest players and give other crucial court time. With two matches to play in just 2 days, Bayman used the lead to test combinations and give her starting seven a vital break. Slotting seamlessly into the game young guns Rosie Harris and Lucy Parize took to court and stepped up to the challenge with ease, causing no fault in Lightning’s dominant final quarter display. Increasing their lead to a whopping 15 goals in the closing seconds of the game, Lightning came out on top as the final whistle sounded. 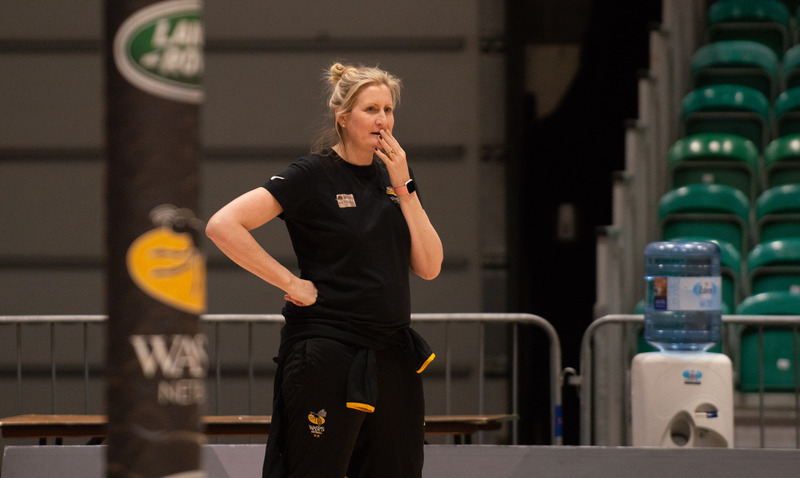 Singing the praises of her side’s victory, Head Coach Sara Bayman was eager to express the importance of such a huge win. She said: “It was important that we won today we did want to get players out and it was pleasing that we were able to do that and have a strong finish which gives us momentum going into tomorrow’s match against Thunder. Captain and Player of the Match, Nat Panagarry commented on the need for a confidence boost. Lightning are back in action in just 24 hours when they face table toppers Manchester Thunder at 4pm. 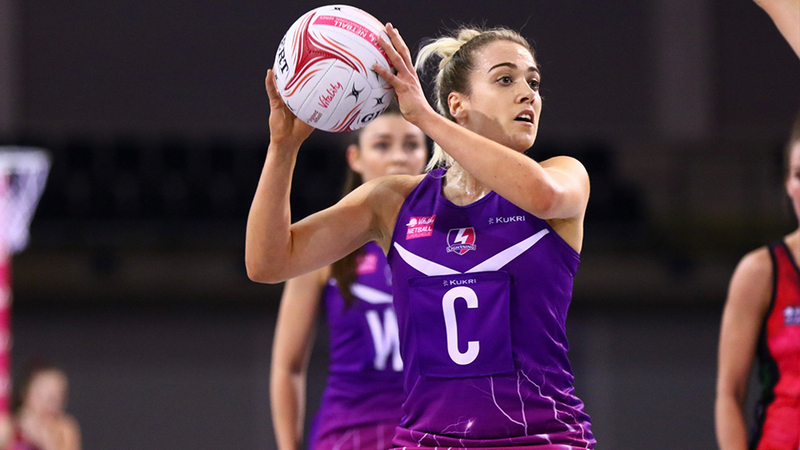 Lightning return home for the final time in the regular 2019 season on Saturday 4th May when they welcome Celtic Dragons to Loughborough University. Tickets are selling fast so make sure you secure your seats before it’s too late!